One of the principal functions of STBA has been the provision of educational facilities for its members and especially for newcomers to the craft. This has been accomplished by way of lectures and courses during the winter season and outdoor practical demonstrations during the spring and summer. The most notable innovation in recent years is the facility for group study to prepare candidates for the various exams of FIBKA. Separate study groups are organized at Preliminary and Intermediate levels. 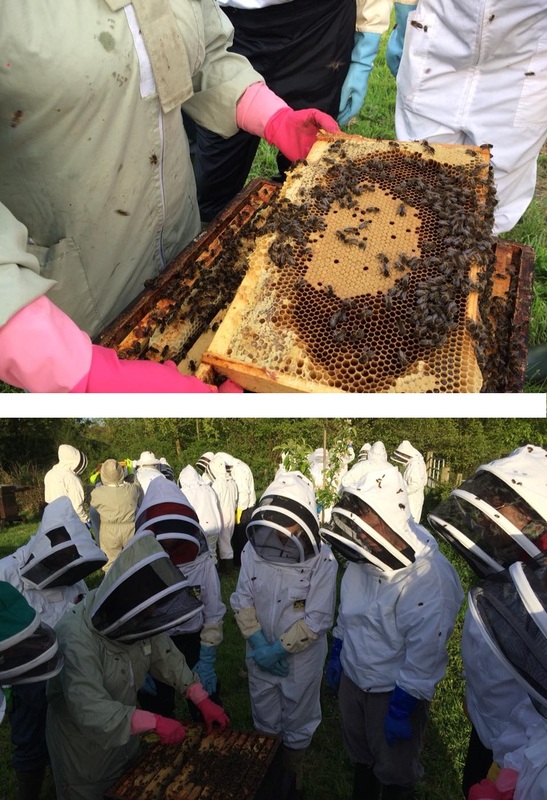 This method of study combined with hands on practical work in the apiaries has had remarkable success in that the Association can now boast of having six certified Federation lecturers as well as three honey judges and a good number of members who are holders of intermediate certs and/or practical bee master’s qualifications. 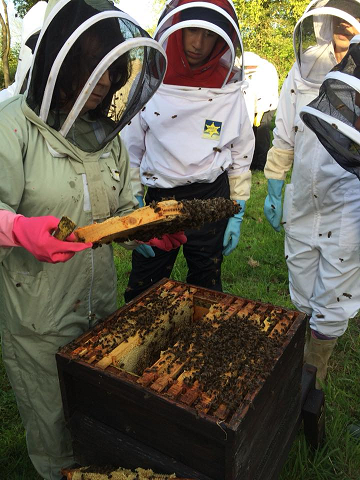 Members are called regularly to lecture or run practical workshops on the FIBKA Summer Course in Gormanston' as well as judging at various honey shows including the Irish and British National Honey Shows.